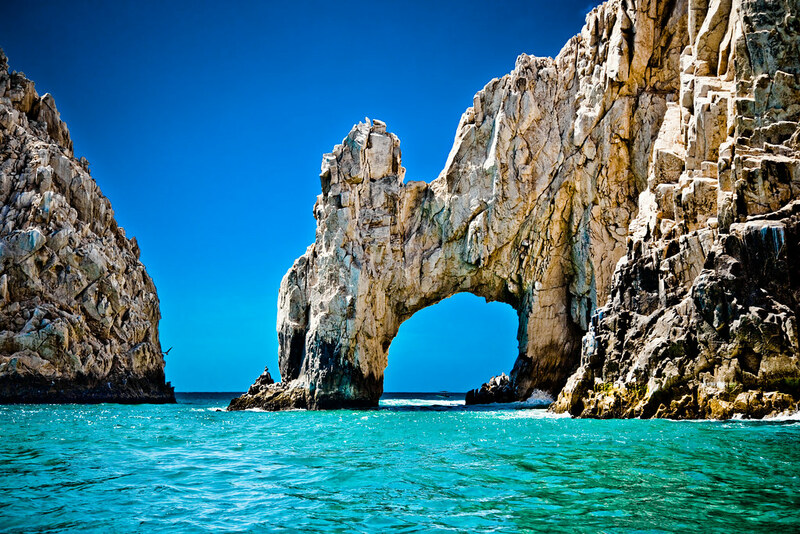 Cabo is a fantastic vacation destination pretty much year-round. I was there in October ’09 and the weather was perfect, the water was warm and you had the beaches almost all to yourself. Getting to the arch was a blast. You can simply walk along the marina in Cabo and find local boat tour companies that will take you out to the arch and back. Be sure to haggle the price down, as they will almost always let you in Mexico!